Free Shipping Included! 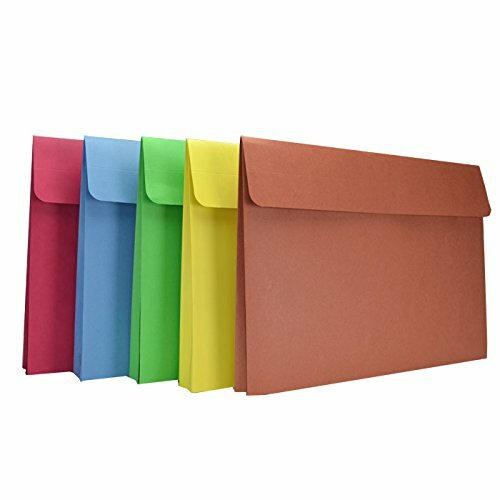 Star ST816-Asst-5 Products Student Art Folio Extra-Large Assorted Colors 5 Pack by Star at Designers Artists. MPN: ST816-Asst-5. Hurry! Limited time offer. Offer valid only while supplies last. Every work of art is a Keeper, save children's artwork in student art Folios from Star products. Organize student artwork so it will last a lifetime.